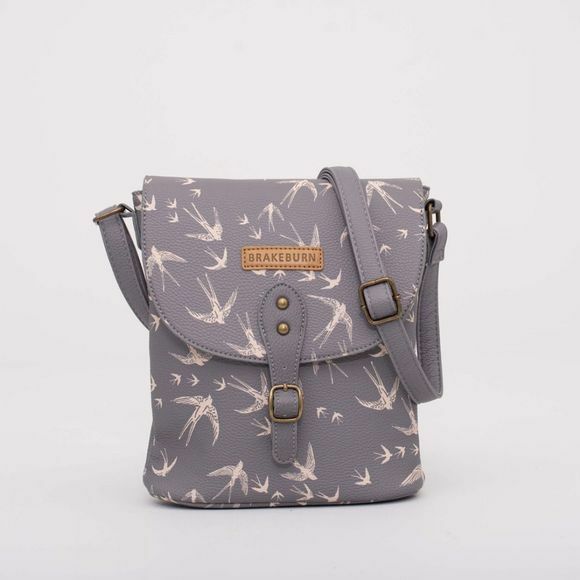 The Womens Birds Binocular Bag from Brakeburn is inspired by a vintage binocular bag. 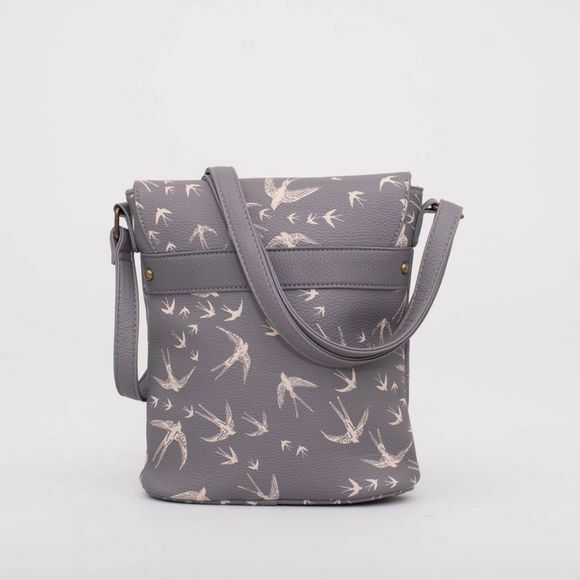 We have updated this classic shape with fun prints and leather look trims. Don't let the sleek look fool you as there is plenty of room in the main compartment and a handy internal pocket. As well as a buckle opening there is a popper closure for extra security.